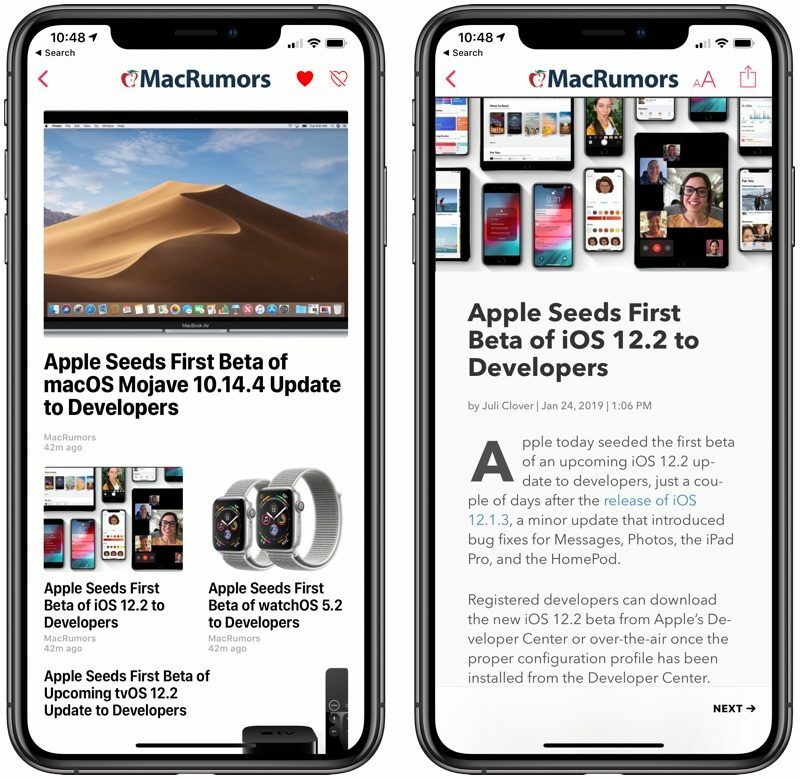 iOS 12.2 lays the groundwork for AirPlay 2 and HomeKit support on third-party TVs from companies like LG, Sony, and Samsung, with these features set to be implemented later this year. 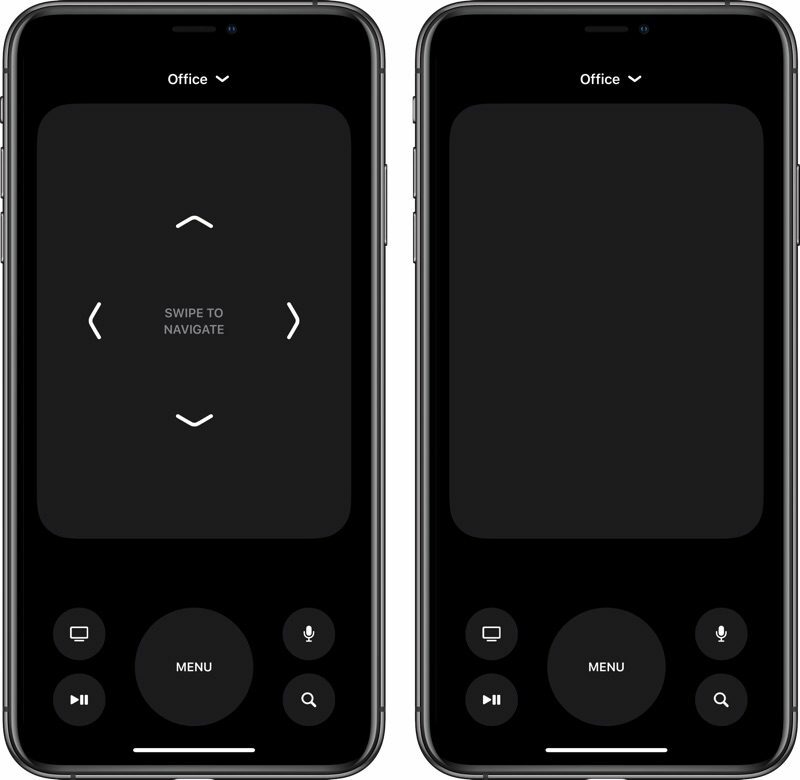 These changes include updates to the Home app to add TV access, and a redesigned TV remote in Control Center that takes up the full iPhone screen and has a darker color. Apple has also introduced a new option for "Allow TV Access" to control who can access and send content to your TV. 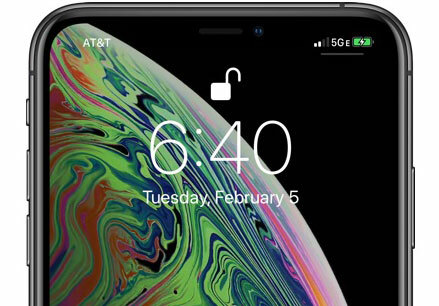 For AT&T users, iOS 12.2 introduces a new "5G E" icon for the cellular signal, replacing the standard LTE icon. This is misleading branding from AT&T because the iPhone does not support 5G, nor is the network AT&T calls 5G E actual 5G. 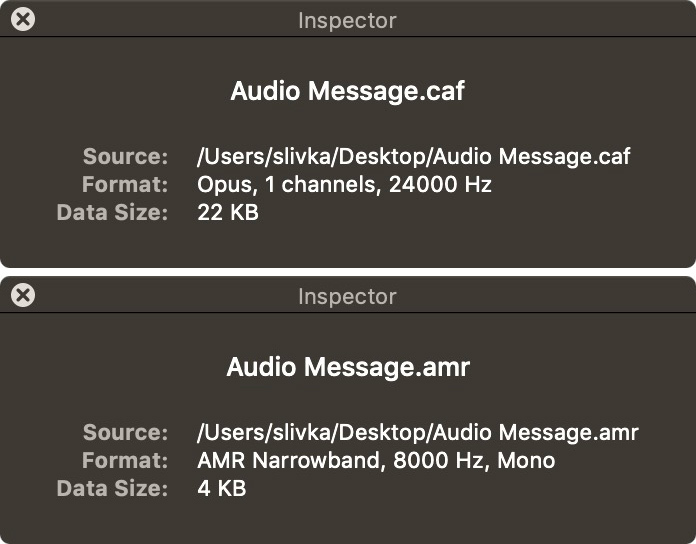 Instead, it's an upgraded version of LTE, with more info available here. 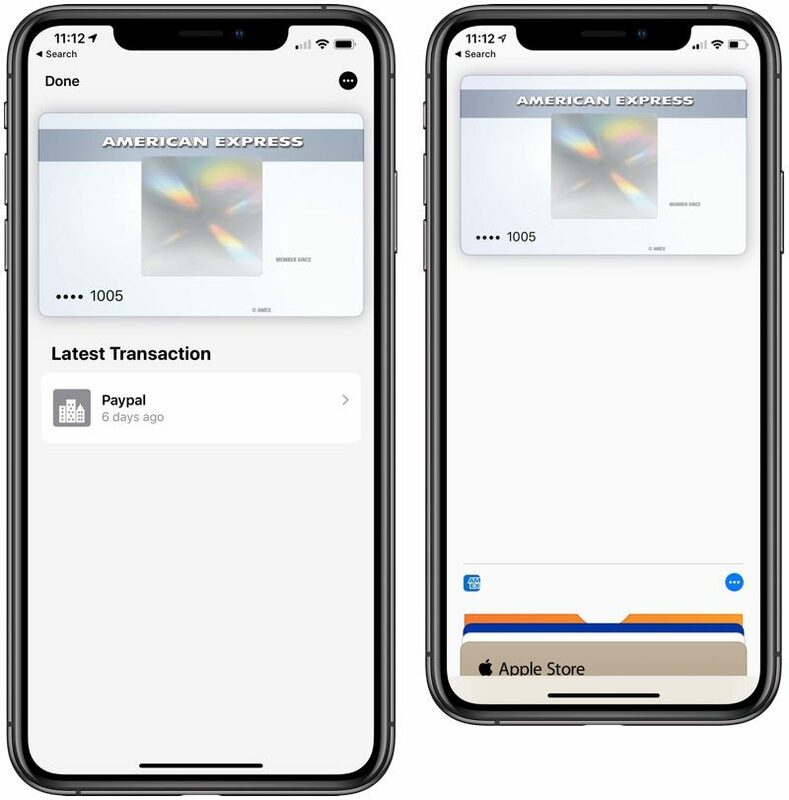 With Apple Pay Cash, there's a new "Add Money" option in Wallet that makes it easier to add funds, and in Safari, there are now search arrows for getting targeted search results more quickly when conducting a Google search. All websites that do not use a secure HTTPS connection are listed as "Not Secure" in the Safari menu bar, and there is a new Air Quality setting in Apple Maps. 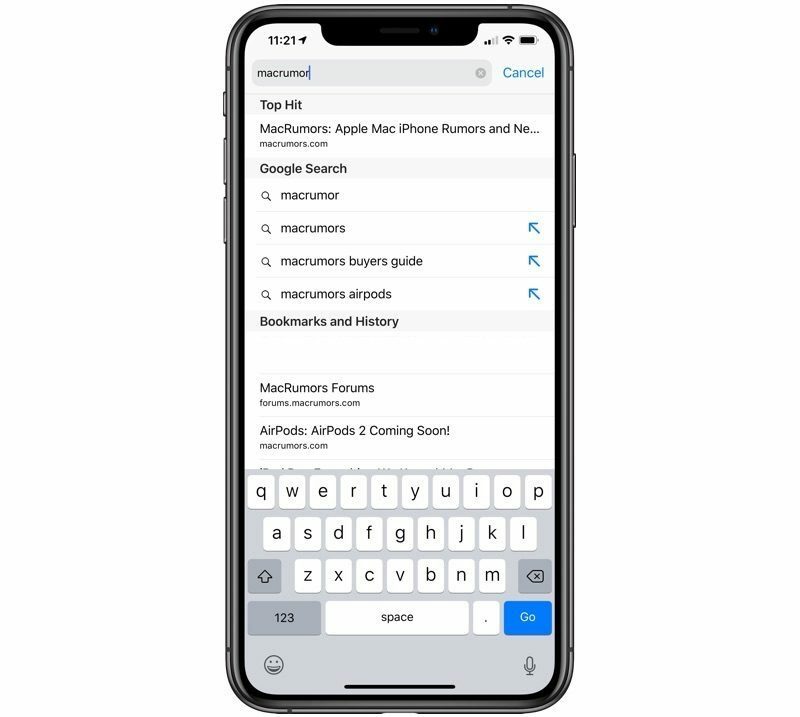 Apple has updated the "About" screen in the Settings app to more logically display relevant information, and Siri is now able to suggest Today at Apple sessions based on Safari and app usage if you have the Apple Store app installed. 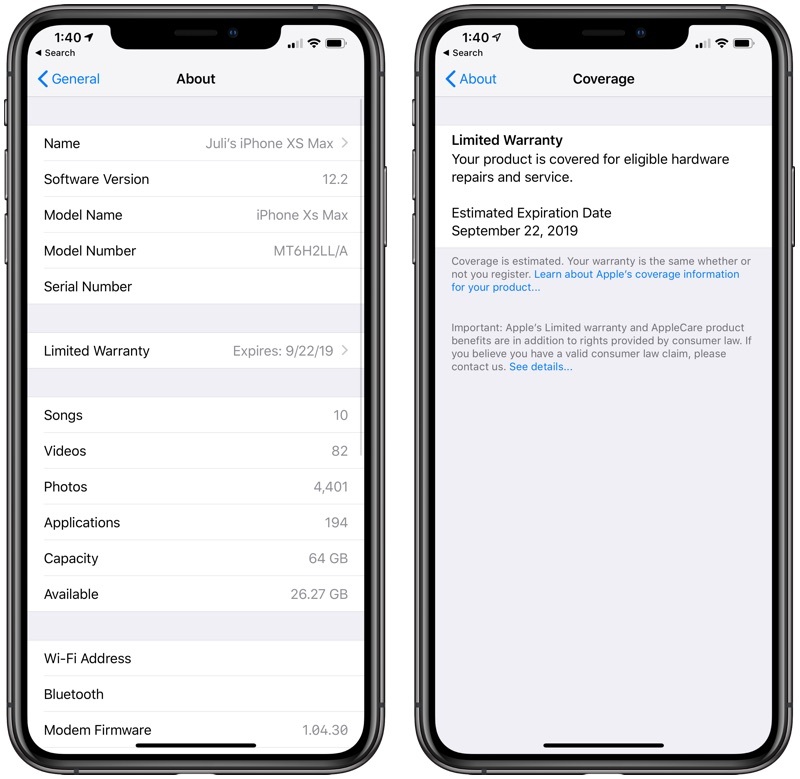 You'll also be able to see warranty information right on your device in the Settings app. 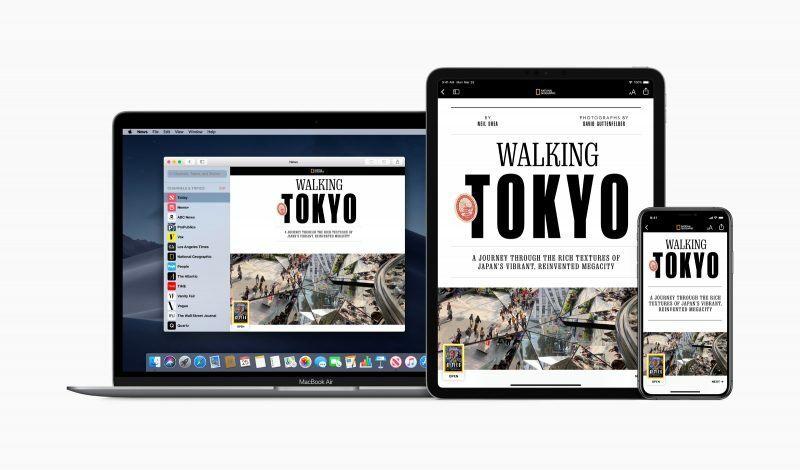 In a recent episode of Vergecast, The Verge's Nilay Patel said that iOS 12.2 will bring iPad Pro support to the Logitech Crayon, an alternative to the Apple Pencil and Apple Pencil 2. 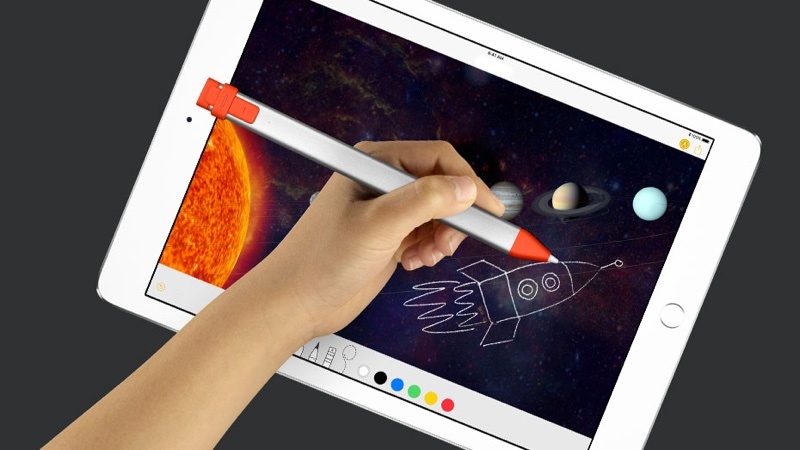 Following the update, the Logitech Crayon will be compatible with iPad Pro models. 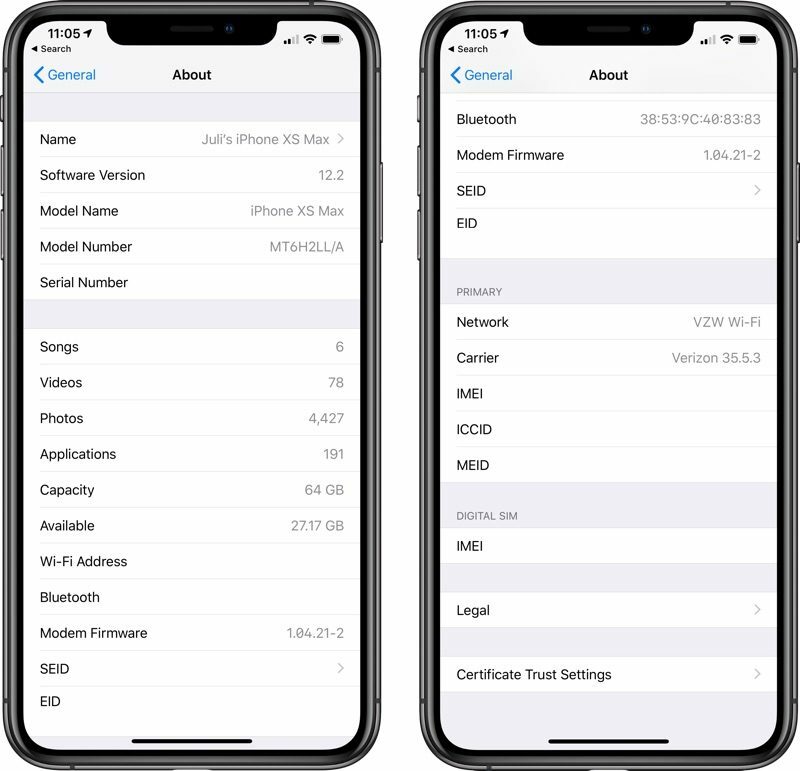 iOS 12.2 could be one of the last significant updates that we see to the iOS 12 operating system as Apple's focus will shift to iOS 13 after the Worldwide Developers Conference, which is set to take place on June 3.